Long Product Service Center | HTMS S.A.
We provide flat bar production with the grinding, pvc coating, and automatic packing system in both standard and custom sizes. We can cut various thickness or diameter in non-standard sizes of pipes, profiles, sheets and bars with our horizontal saw. 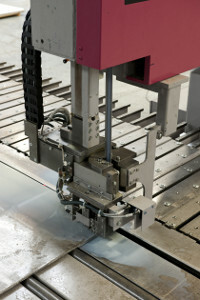 Square and rectangular flat bar production up to 6000 mm in length can be made by our vertical saw. 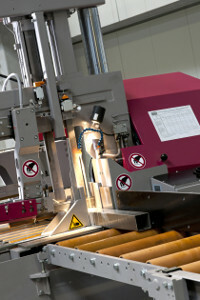 In this production process 90-degree vertical edges can be obtained.